• Limited production club designed for tour players. • Cross cavity design, combined with Cut-Thru Slot Technology, to create distance through technology instead of strengthened lofts. 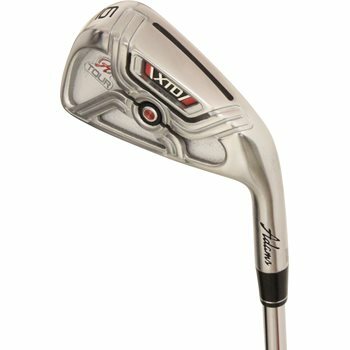 • The same technology in the XTD Irons, the XTD Tour irons are slightly smaller, has less offset, and are milled from 17-4 stainless steel. • The XTD Tour also has a thinner top line and sole for the look, feel, and control.